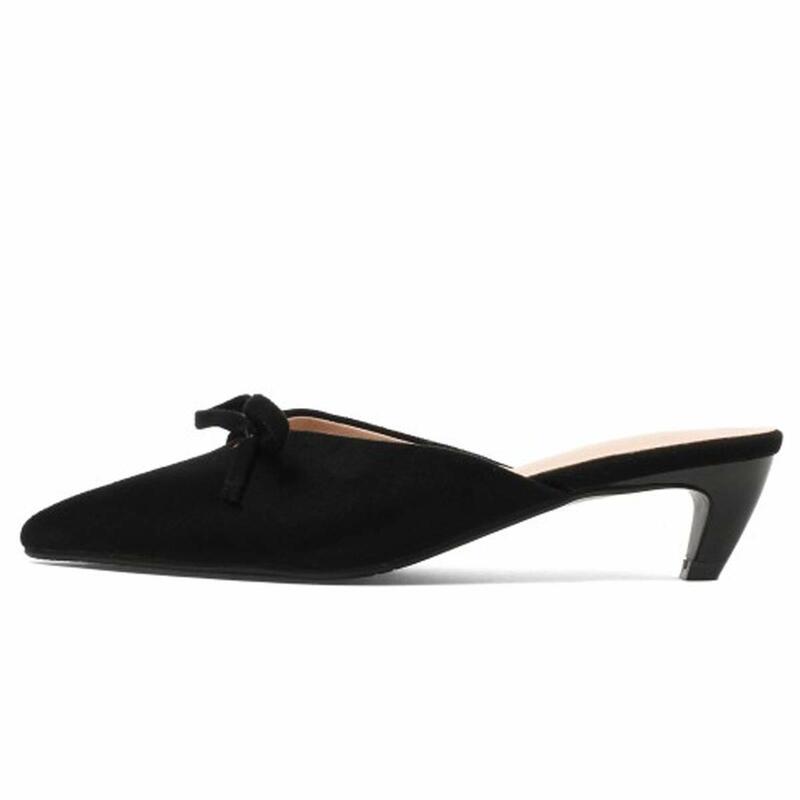 2019 Fashion Slippers,very comfortable heel height,avaliable for shopping,walking,or daily wear. Inside: soft and delicate, breathable, keep your feet comfortable for a long time. Steady and thick heel:the personality is thick and heeled,and the force is evenly walked and comfortable.